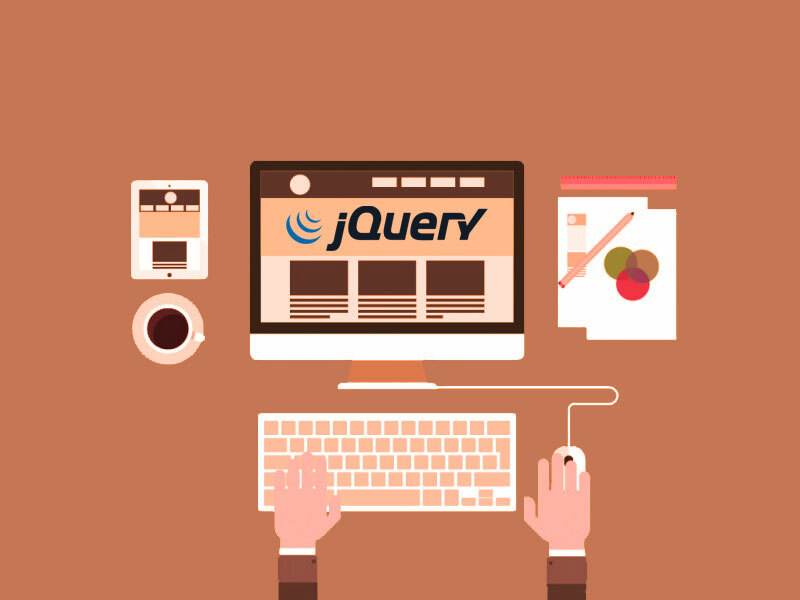 How to check checkbox with jQuery? The correct way to check checkbox on the DOM elements can be done using jQuery .prop or .attr method. 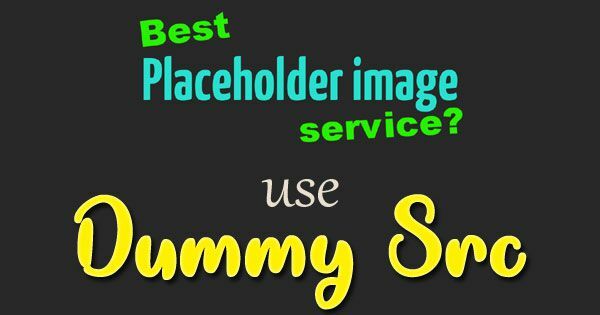 This plugin will alter the checked property of any DOM elements selected by jQuery, and successfully check or uncheck checkboxes under all circumstances.